Working as an international Hair & Makeup artist Nicci’s career has spanned over 25 years. Her passion for the art of makeup has led her to collaborate with some of the industry’s leading celebrities, brands, publications, production companies and pop stars. She has worked in all sectors of the industry including editorial, runway, celebrities, advertising, film, theatre, television & training. In 1995 her work was presented to her Majesty the Queen. 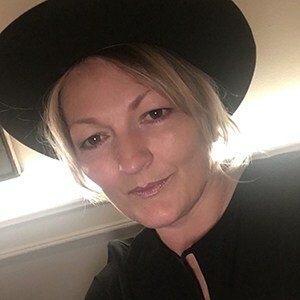 Nicci is a fresh and focused artist who takes control of every job she works on with confidence and exceptional talent. Her attention to detail is consistent and she possesses a true passion for make up and the results it can offer with the correct application. Nicci is also founder of the renowned makeup school London MUSE. Launched in 2009 the school was designed to make expert techniques accessible to everybody and offers internationally acclaimed courses in Makeup Artistry.